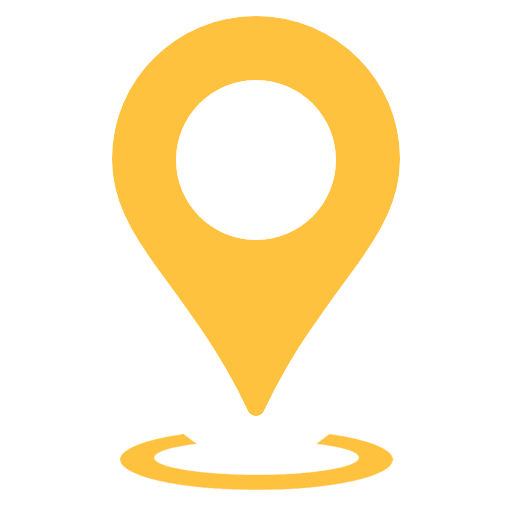 RKG Ghee is a leading manufacturer and exporter of quality pure ghee in India. Our policy is "To delight the customer by taste and flavour". 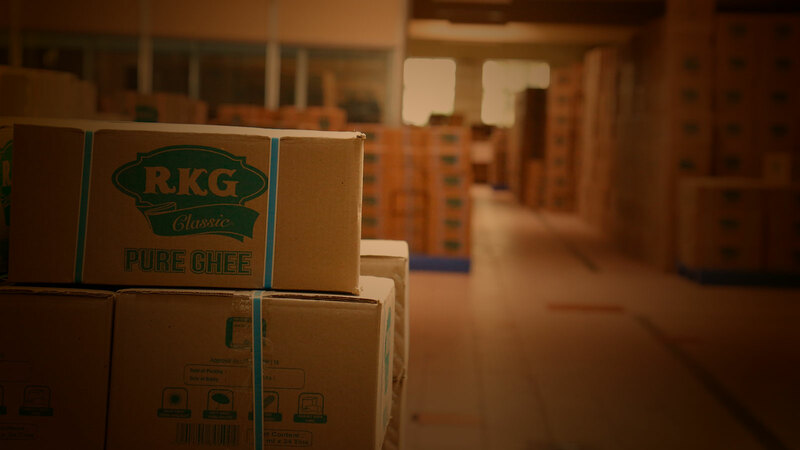 We are committed to our customers all over the world with traditional RKG Ghee's quality and service. 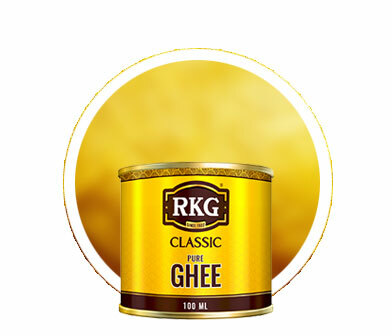 The brand RKG Ghee has grown over the years due to consistency in its Quality, Purity, Flavour and Supply. 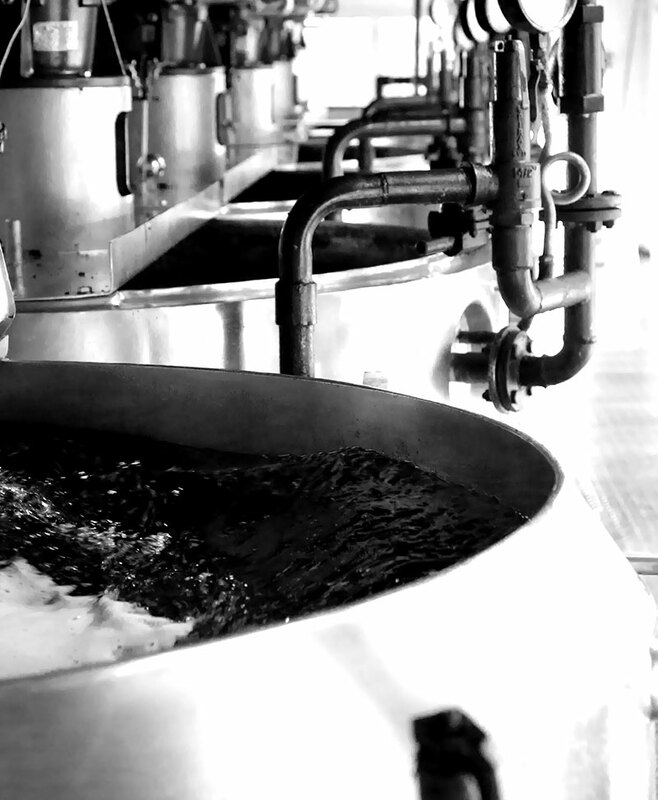 We procure raw material from reliable sources namely from leading dairies all over India. 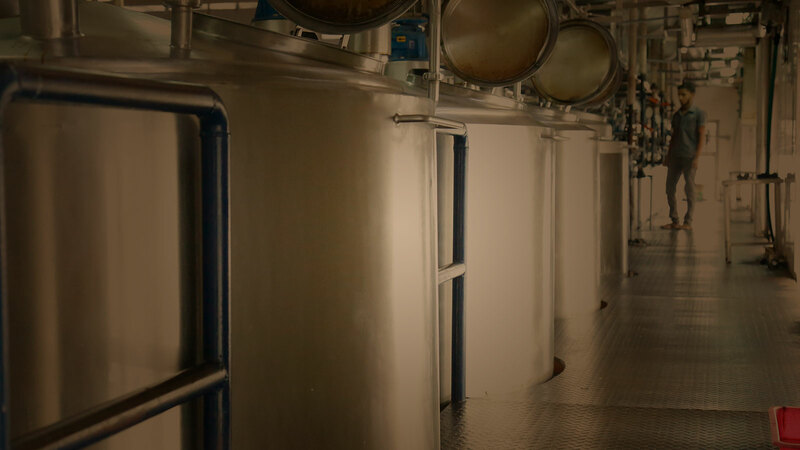 Once raw material is procured and brought to our factory we do all the necessary tests in order to check the quality before we unload the butter into our cold storage. 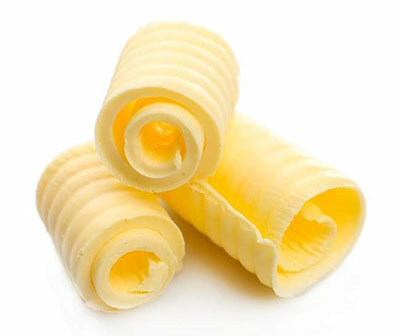 We have cold storage facility to maintain our butter at -20 degree celsius. 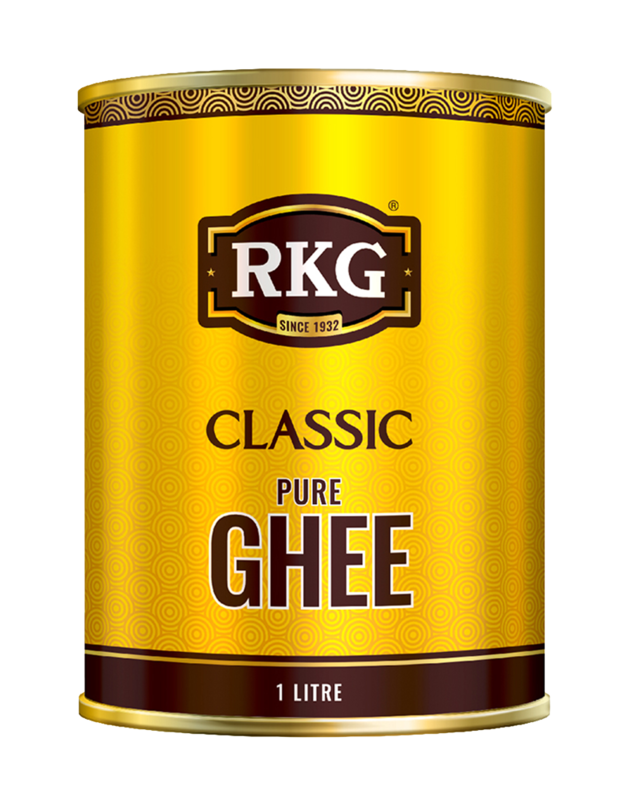 RKG Ghee is cooled and granulated naturally to give extra taste and flavour. RKG Ghee is produced & packed using automated machines, Product untouched. 100% pure cow ghee gives a very rich & Buttery taste when used to prepare any dish. 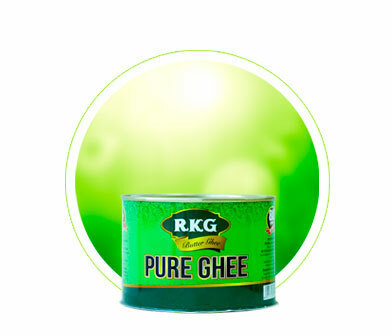 The flavour of RKG Ghee tempts you to relish the dish when being prepared. 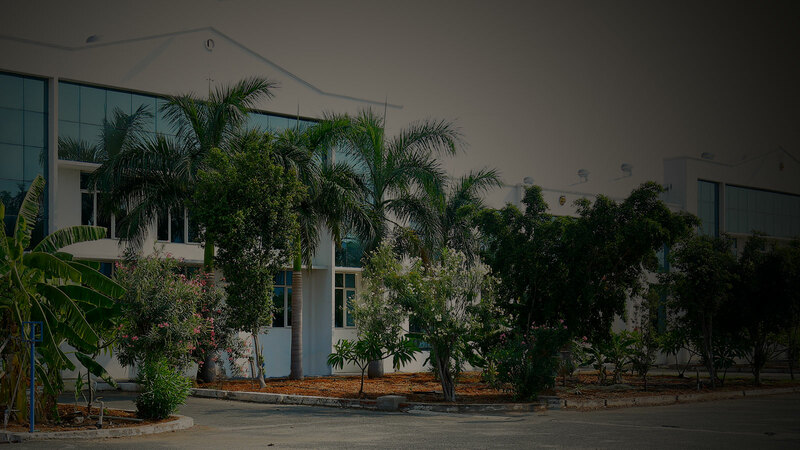 The product quality is maintained right from procuring raw material till the final product is rolled out from the factory. RKG Ghee is available in the following SKU'S (Stock Keeping Units) for the convenience of consumers. 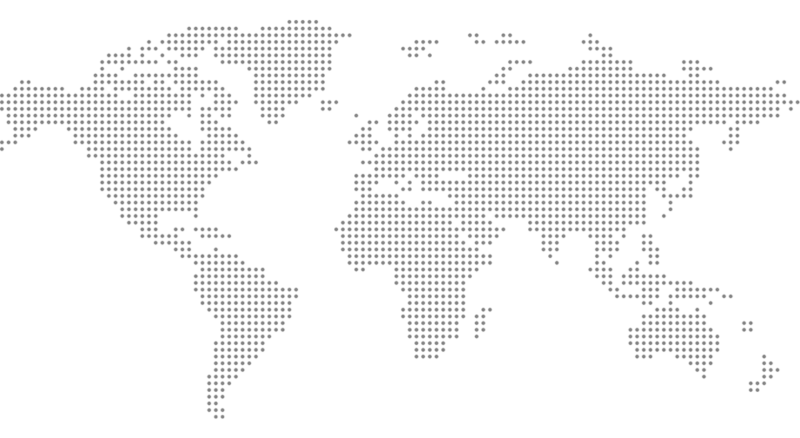 Copyright © 2017 RKG GHEE All Rights Reserved.